West Bridgford may only be a small town centre but it’s bursting at the seams with amazing eateries, restaurants and bars. 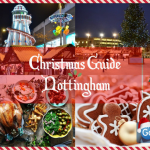 Outside of Nottingham city centre, West Bridgford is a popular spot to enjoy a leisurely lunch or amazing evening meal. West Bridgford really does have a restaurant that’s ideal for everyone! 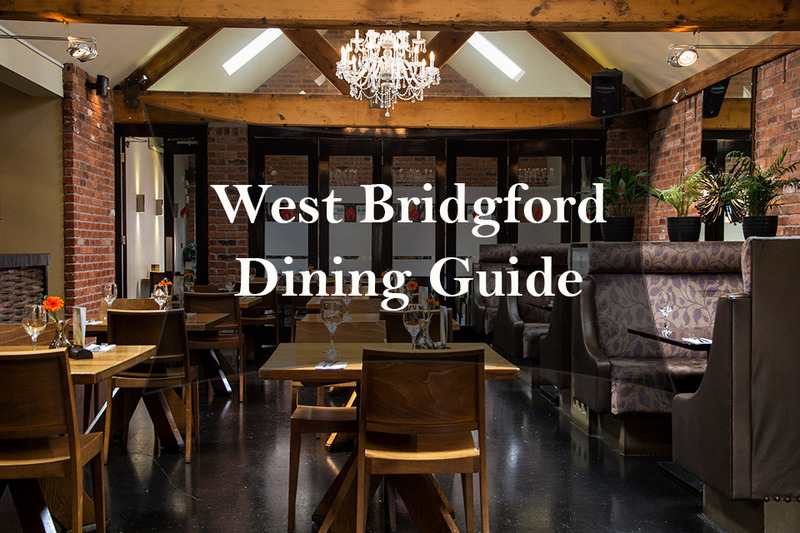 Here is your restaurant guide to dining in West Bridgford! 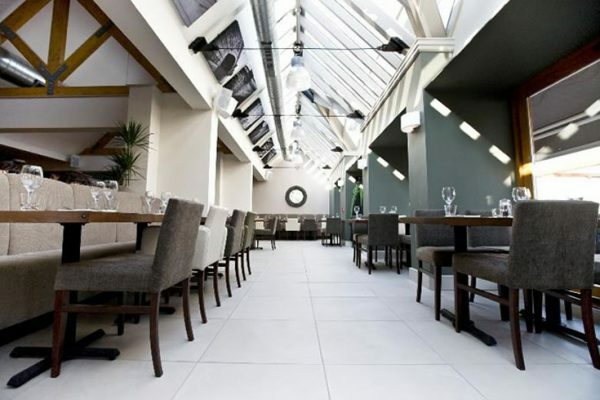 Located on Trent Bridge, Riverbank Bar and Kitchen overlooks the stunning River Trent. If a restaurant with a beautiful view in a contemporary setting is your ideal dining spot, The Riverbank is the place for you! 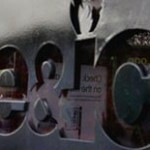 With a delicious range of British dishes on offer, it’s the best place to indulge in a British meal in West Bridgford. Tuck into dishes such as Braised Blade of Beef and Roast Cornish Hake whilst enjoying the stylish setting. 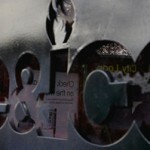 Centrally located on Central Avenue, Fire & Ice is the place to be for dinner and drinks! 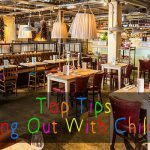 With a great restaurant area and a busy bar, there’s no need to rush off after you’ve finished dining. Watch the chefs while they toss your freshly made pizza into the wood fired oven and work their magic in the theatre style kitchen. With a great range of pizza’s, pasta dishes, burgers and more, there will be something on the menu for everyone to enjoy. Just moments away from the famous Trent Bridge Cricket Ground, Taj Lounge is easily accessible. Enjoy an Indian meal in the glamorous yet intimate restaurant setting. At Taj Lounge, you can enjoy all the classic Indian dishes in addition to the delicious restaurant specialities. 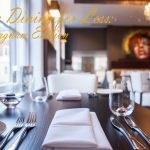 Taj Lounge is extremely proud to be West Bridgford’s only fine dining Indian restaurant and proves to customers why on every visit! 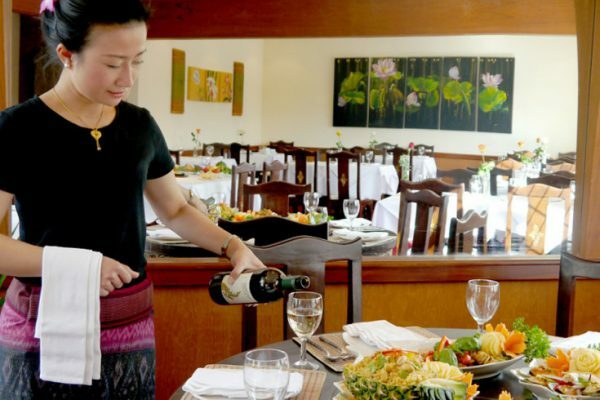 Enjoy authentic Chinese cuisine in a stylish and traditional setting. 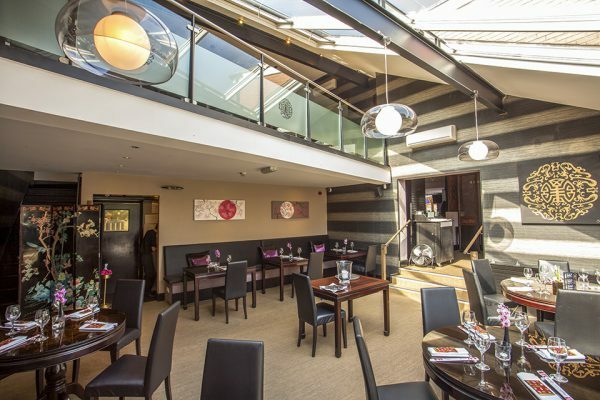 The Oriental Pearl is situated in the heart of the West Bridgford dining scene, just next door to Fire & Ice. The extensive menu features a range of Chinese and Cantonese dishes for both vegetarians and meat eaters. Dine upstairs in the restaurant and then head down stairs and finish the night off with a perfectly mixed cocktail or two. Everything about Siam House show authenticity. Be prepared to be transported to a whole new world. 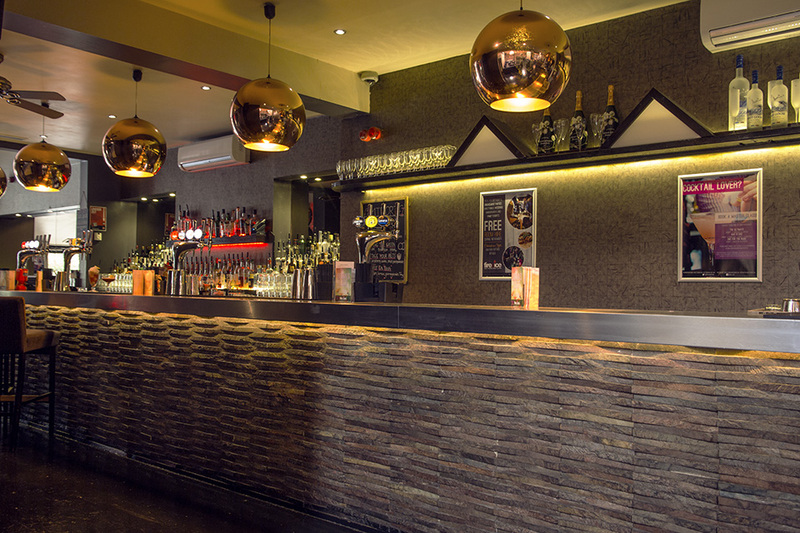 The ambiance, décor and aroma of the restaurant will make you feel as though you’ve left West Bridgford completely. 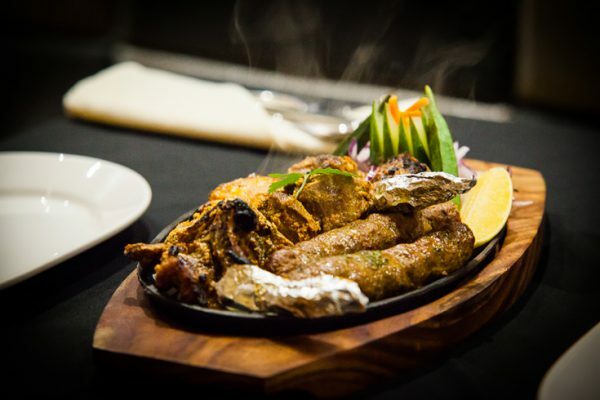 On the menu you will find an amazing range of dishes to choose from. You can try something new or stick to the classic but there will be a dish that everyone will fall in love with. This Thai restaurant will not let you down! West Bridgford really does have it all. This beautiful suburban area caters for everyone. The hardest decision you’ve got to make is which restaurant to choose!